Whether you have blocked drains in Leigh or require a tanker in Wigan, Metro Rod Lancashire is the drain care and repair service provider to contact. We are the area’s leading drainage company, offering a range of drainage services from clearing blocked drains to CCTV camera surveys to both homes and businesses across the North West. Metro Rod Lancashire also offers plumbing and heating services including boiler replacements and CP12’s. Operating 24 hours a day 365 days per year we are always at hand to offer advice and solutions to drainage and plumbing issues. We are a drainage company that offer the full range of drainage services including excavation, CCTV surveys, high-pressure water jetting to clear blocked drains, tanker services and gutter cleaning, plus all works are completed to the highest standards, by engineers who are fully trained, friendly and dedicated to providing outstanding customer service. We are the number one drainage experts operating in your area. Metro Rod (Wigan) has extensive experience in the industry and is on hand to help offer expert advice and emergency support day or night. Providing 24/7 emergency services to the people and businesses of Wigan, we can help with pre-planned maintenance work to ensure the risk of further emergencies is minimised. “Here at your local depot, we pride ourselves on offering a safe and reliable range of drainage services 24 hours a day 7 days a week. At Metro Rod Wigan we appreciate feedback from our customers so that we can continue to improve our services. If you have recently had work carried out by Metro Rod Wigan, please feel free to complete our short survey here. Metro Rod Wigan are dedicated to customer satisfaction. 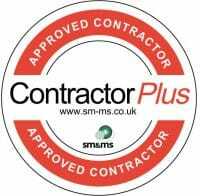 For your peace of mind, why not take a look at our recent testimonials from satisfied customers. Metro Rod recently attended a job at Debenhams Blackburn, we received some great feedback from the manager who was extremely pleased with the work we carried out! "After what looked like a potential disaster with the main toilet pipe blocked the team from Metro Rod where extremely professional and managed to sort the situation out with minimal disruption to the store. Shaun, Darren, Jamie and Jordan are a credit to you." "I have called Metro Rod out a couple of times to my business premises.  All the engineers that have been to my site are knowledgeable and polite. The office always keeps you informed of where the job is up to. The experience from ringing a job through to getting the job completed is very professional. They always look for a cost effective way of rectifying the problem causing least disruption to your business as possible. I would definitely recommend Metro Rod to my friends and colleagues; they get the job done quickly and effectively." Rang Metro Rod as the boiler was not working. Metro Rod came out that evening within a couple of hours. Unfortunately they could not fix the boiler that evening and returned the following morning and ...fixed the problem. 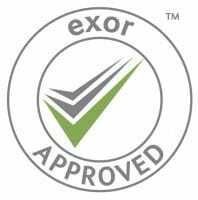 Very professional service, would definitely recommend and considering booking again to service the boiler.
" 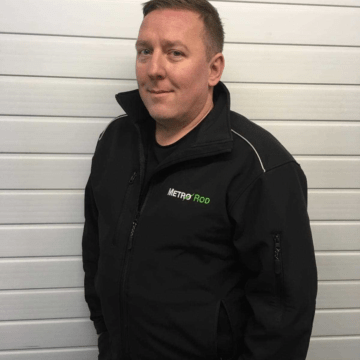 Mrs Hirst Wigan "
As co-owner since 2009, Matt is part of the operational team but specialises in technical assistance to our engineers and clients. Matt hold his class 2 licence enabling him to operate our tanker, part of his role is managing the tanker service we offer including management of septic tanks, cess pits and large-scale drainage works. Matt also managers all larger scale quotes / tenders from the office from start to finish. With over 20 years in the drainage industry, Sean has worked for us for many years, starting as a drainage engineer and progressing to our management team. 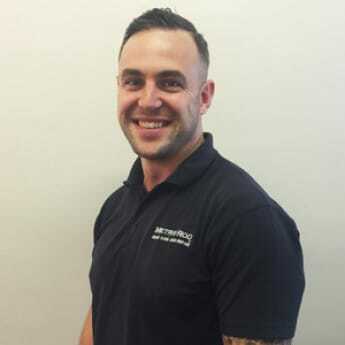 Sean is now responsible for all aspects of compliance from ensuring we have fully trained and qualified engineers to being responsible for our team following all health and safety guidelines within our industry. 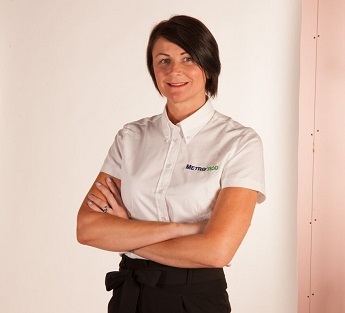 Jo is a franchisee and started in the business 7 years ago. 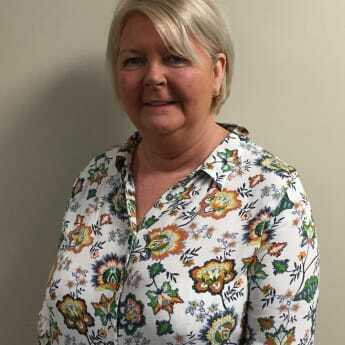 Jo has worked in a sales orientated role for 16 years and brings this experience to Metro Rod. 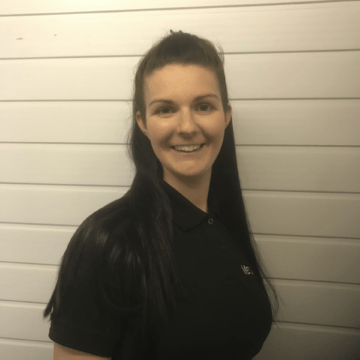 Jo’s main role is to grow the sales and increase profit for the franchise through sales & marketing – managing the marketing team, tendering for work, meeting with potential and current customers and networking. Lewis joined us recently from a retail management background so the drainage industry is new to him. Lewis has family who work for Metro Rod already and decided it was a career he wanted to pursue, starting on a fast track program, he aims to be a fully operational Drainage Engineer by April. In his spare time Lewis coaches a under 16s football team who are extremely successful. Jordan is a young multi skilled drainage engineer with three years’ experience in the drainage industry alongside studying plumbing at college. 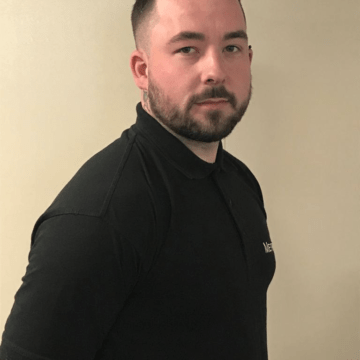 Jordan started as a reactive engineer mainly dealing with emergency drainage call outs, however has recently developed into an excellent CCTV surveyor working with our I touch & crawler systems. 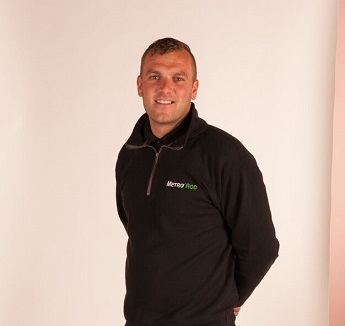 Gareth is our senior plumbing and gas engineer who came to us after running his own business for several years. 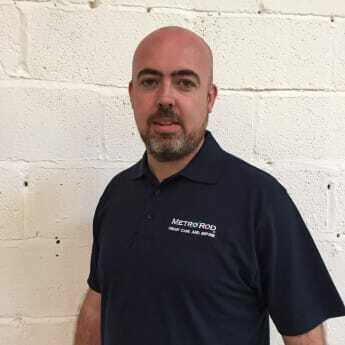 Gareth brings a wealth of plumbing and gas experience to us and offers a first-class service to all our customers both domestic and commercial. 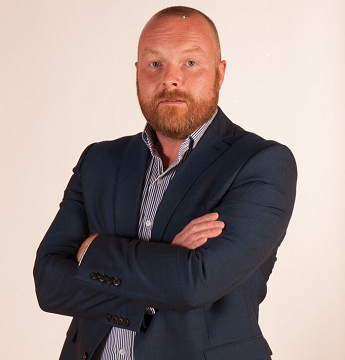 Gareth builds great relationships with many our clients including schools & estate agents and brings long standing relationships with suppliers with him to enable us to get the best materials and a great price. Our senior engineer Darren has more than 10 years’ experience in all aspects of drainage related works, from lining, LSR’s and supervising large projects. Darren understands the importance of liaising with the client and ensures customer requirements are met at all times. 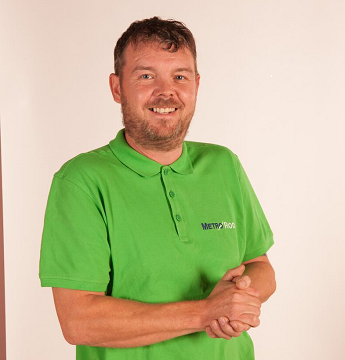 Darren also supports with the training and development of the team ensuring that we always offer a high level of service and first-time fixes. Steve is a very experienced drainage engineer, plumber and tanker driver. He’s worked in the industry for over 20 years working self-employed for the last couple of years. Steve operates our tanker working with many of our blue-chip clients including schools, construction companies, shopping centres and manufacturers. Steve loves working in drainage as he enjoys looking for ways to resolve customers issues and offering them a solution to any problem they may have. 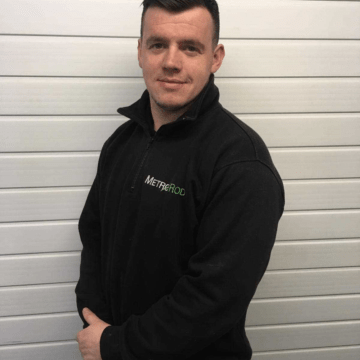 Jamie has worked for Metro Rod for 3 years but prior to this worked within groundworks and civils therefore bringing much experience to his role particularly with excavations. Jamie has got a fantastic attitude towards his role and is a great team player. He strives to offer the best customer service and receives positive customer feedback frequently. Jamie is always positive and is a great attribute to our team. 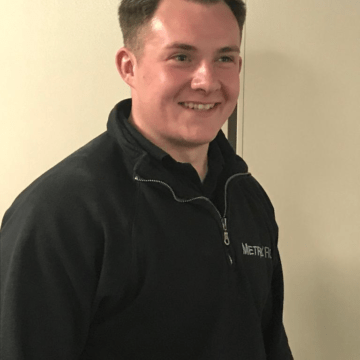 Tom has worked for us for just over three years and progressed quickly starting as a trainee engineer and working his way up to his new role of Operations manager just this year. 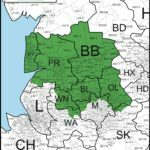 Tom oversees the daily workings of the Lancashire franchise through planning, managing and implementing schedules to ensure deadlines are met. 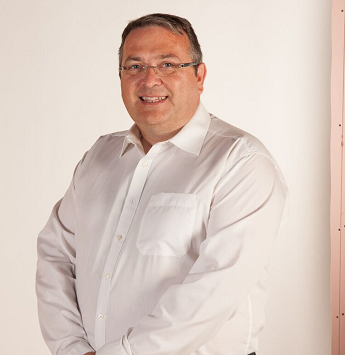 Tom manages the team of engineers to ensure they are where they should be when needed and have the knowledge and experience to conduct the jobs to a high standard. His primary focus is to ensure we do the best job for our client which means we attend promptly, act professionally and offer a good value but high standard of service. Our most experienced engineer with over 25 years in the drainage industry. Rick has worked for Metro Rod for 5 years and worked for several of our competitors before this. Rick is most experienced in drain repairs including patching & lining and enjoys problem solving and smoke and dye testing. Rick says he loves his job as he gets out and about completing a variety of drainage jobs for a range of customers he also says he hates office work and couldn’t think of anything worse than being sat behind a PC. Julie ensures we have clean and tidy offices and are always fit to audit. Leanne supports directors with all admin-based duties, her role includes payroll, bookkeeping, accounts and supporting with all aspects of HR. Leanne manages our cash flow through managing sales, invoices and chasing any outstanding payments. 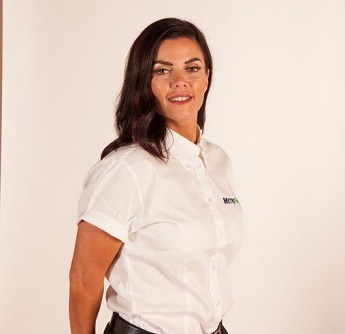 Nikki supports the team in growing our business through networking across the Lancashire area, contacting local businesses and introducing our services and building relationships with key decision makers. 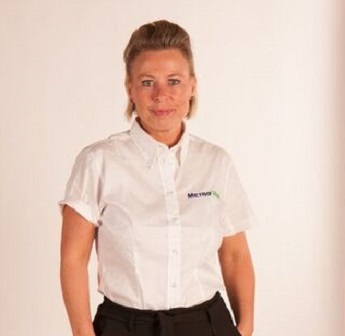 Nikki looks after many of our accounts including all our pre planned maintenance customers, ensuring they receive a quality, good value for money service. 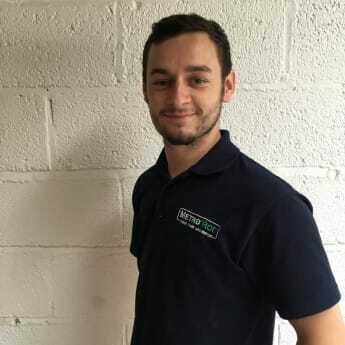 Joining us as a trainee engineer, Ryan has come from the hospitality industry. Quick to learn and looking forward to the challenge we hope to have Ryan out on his own van within six months. Callum has joined us with over five years drainage experience alongside experience in civils, ground working and sewer work. Callum loves how different each day is always visiting different clients with varying issues and prides himself on resolving the problem the first time round. Callum’s strengths are drain repairs such as lining and patching and he is hoping he can build on his experience of this with us. Sean has over 10 years experience in the drainage industry mainly in high pressure water jetting, excavation and installation. 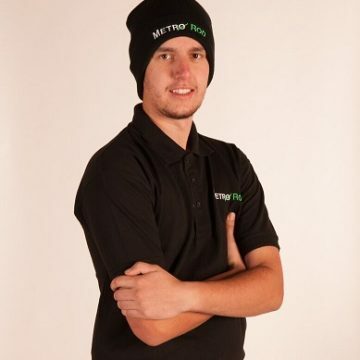 Sean prides himself on first time fixes and customer satisfaction, he hates to leave a job unresolved and always looks for different ways to deal with the customers issue. 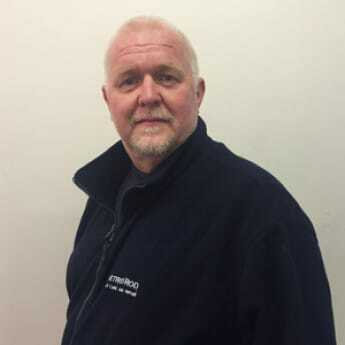 John has approximately 7 years’ experience in the drainage industry mainly in blockage clearing and fault finding. John favourite part of his job is seeing a happy customer and his least favourite is getting wet socks!!!! 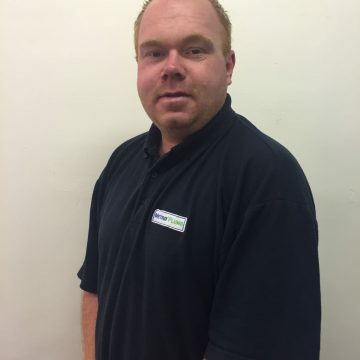 Dave has 18 months drainage experience, he has most experience in HPWJ and basic plumbing. His least favourite part of the job is digging but his favourite is HPWJ and plumbing. He has settled into the team well working along side Sean. Lewis has recently joined the team, he previously worked as a drainage engineer with another company. He is excited to further his career with us – he enjoys learning new skills as he says you learn something new everyday in drainage! Lewis is currently a trainee but should be out on his own in the next couple of months. Recently returning from maternity leave Kate now looks after all our online marketing. Her role involves updating the website and all social media platforms, with the main mission of increasing the number of leads through our website.